The United States Government has expressed fear that Nigeria’s general elections scheduled for 2019 are likely to be characterised by violence. It said the conduct of the elections could have significant consequences for the democratic trajectory of Nigeria, West Africa, and the entire continent. The US, however, said the public disturbance that the elections would cause might not be “large-scale nationwide conflict” but “localised violence". 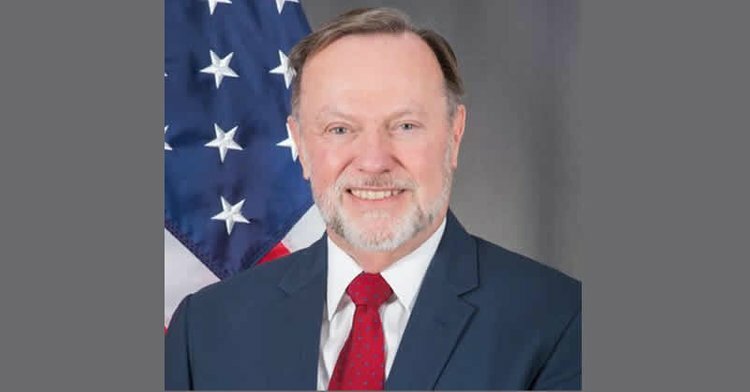 The US Assistant Secretary of State for the Bureau of African Affairs, Tibor Nagy, disclosed this in his presentation during the US Congress hearing on Nigeria’s forthcoming elections in Washington DC on Thursday. The Upcoming Elections.” Our correspondent obtained a copy of Nagy’s speech on Friday. Nagy, who is a member of President Donald Trump’s administration and his lead foreign policy adviser for Africa, said the Department of State agreed with the view that Nigeria’s 2019 general elections would serve as a critical test. He said, “I can tell you from my impressions during my travels and my previous service in Nigeria that I fear there will be some violence around these elections, as has been the case with previous elections. “I do not anticipate large-scale nation-wide conflict, but rather localised violence. “We are already seeing increased tensions and polarisation as the election approaches. We assess that politicians are turning to narratives of identity politics in an attempt to improve their popularity, with potentially serious consequences for national unity. “However, Nigeria’s political system and society have weathered such tensions before,” Nagy said the US government took the risk of any loss of human life during the elections seriously. He listed states that might experience violence during the elections to include Rivers, Borno, Benue, Plateau and Kano. He added, “In assessing potential ‘hotspots’ for violence, we look at places that are historically volatile around elections such as Rivers and Borno states. “We look at states that are currently tense, especially if state-level politics are contentious like those in Benue, Plateau, as well as those in high-stakes locations with large populations such as Kano. “We regularly engage with civil society organisations working in these ‘hotspots’ and support their peacebuilding efforts. USAID programmes and our public diplomacy campaigns also support peace campaigns across the country, such as #VoteNotFight.